Come and help support Drew and his family. Make your very own tiara and princess handbook. Dance to catchy tunes from our favorite Barbie Princess movies. When a break is needed we will have a tea party, pink treats and all. 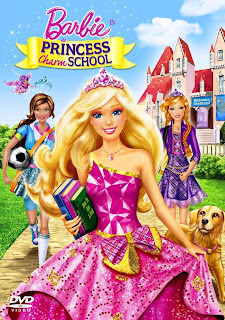 View the newly released Barbie movie with friends while we enjoy a picnic lunch together. Don't forget to bring your favorite Barbie to keep you company while you enjoy the show! Following the movie we will have a dance party with hoola hoops, freeze dance and party lights! Wear comfortable clothes and your ballet or jazz shoes. morning snack and water bottle will be provided.